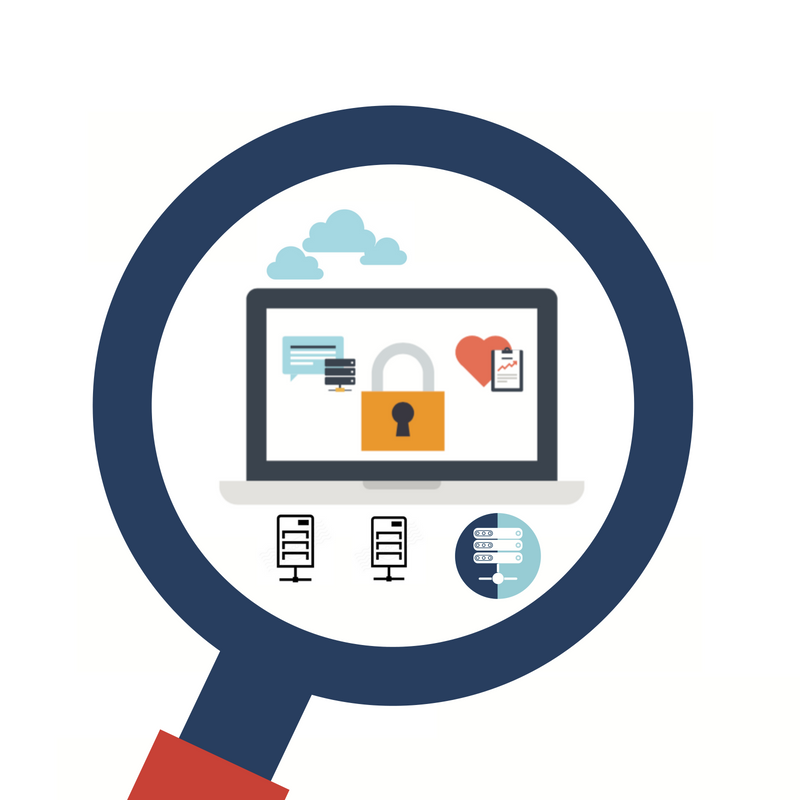 A common organizational bottleneck and security conflict exists between the users’ need for autonomy and the network administrators’ responsibility towards network health and security. The Men & Mice Workflow Module add-on, available from version 9.2 of the Men & Mice Suite, is designed to resolve this painful organizational inefficiency and common security challenge. With the Workflow Module, network administrators can gain greater control and transparency over changes within their DNS infrastructure through an efficient queue of requests and approvals for DNS tasks. To preserve the user’s need for autonomy, and resolve it with respect to network security, changes are not applied directly, but a request is created instead. Users can review their pending requests in the Web Application, and revoke them if they change their mind. Through this streamlined process, users can set up DNS changes ranging from small and singular to wide and sweeping, without having to wait. The approval process ensures that only those with the appropriate privileges can process the changes, in a fast and efficient manner. User autonomy and administrator responsibilities that, for a large part, seemed mutually exclusive before can now serve to augment each other’s work. Combined with other features of the Men & Mice Suite, such as xDNS Redundancy™, the Workflow Module enhances security and boosts network resilience, while simplifying processes and increasing organizational efficiency. The new Workflow module is an important step in delivering that streamlined network management experience to the enterprise. Extendable in future versions with further functionality, it builds on the compatibility across all major cloud and on-prem DNS platforms that has been a core advantage of the Men & Mice Suite since the beginning. You can try version 9.2 of the Men & Mice Suite by clicking the button below or grab it directly from the Azure Marketplace. The new Workflow module is part of the Men & Mice Web Application and can be licensed as an add-on to versions of Men & Mice Suite v9.2 or beyond. In the first half of 2018, Men & Mice Training taught courses in five countries with students flying in from across time zones and from other continents. Participants came from three different ccTLDs, from national governments, and from both major enterprise corporations and smaller institutions. We are proud of our reputation for delivering exceptional training courses, positive student feedback, and humbled by the effort that people make to attend. However, we're committed to making attending easier. Five new public courses have been added to our schedule this fall, from September through November 2018. We've also begun soliciting student feedback on where we should hold our next courses. Based on initial feedback, classes have already been scheduled for two locations where we've previously never taught: Denver, Colorado, USA, and Geneva, Switzerland. 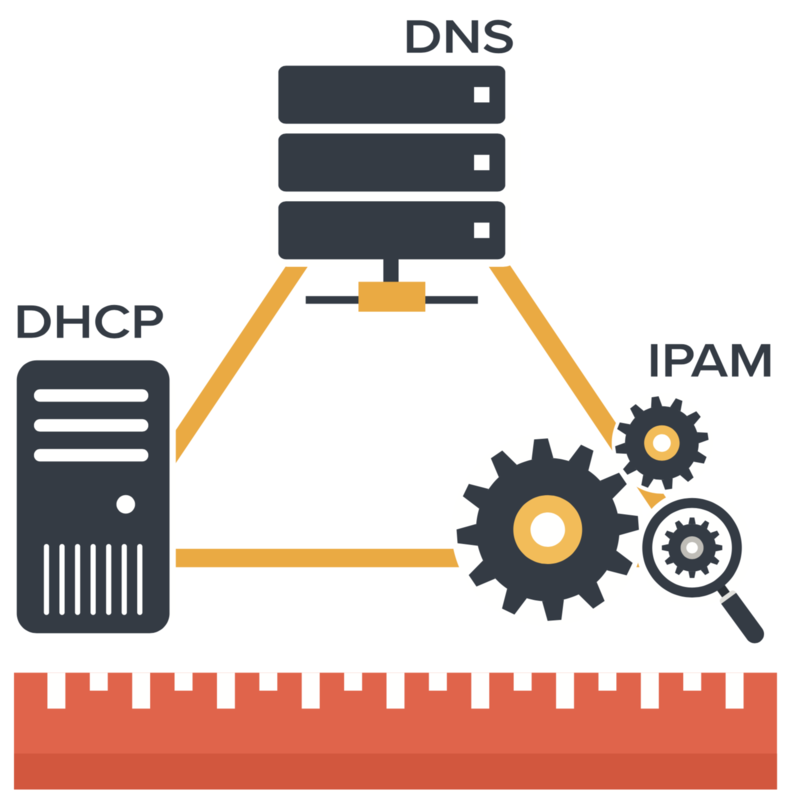 Our most popular public course is DNS & BIND Week (DNSB-W). DNS & BIND Week is ideal for anyone just starting in the DNS world, but most commonly attended by those knowledgeable about DNS, and by experienced BIND administrators. Those with previous skills report that the start of the course, which assumes nothing, fills in gaps in their knowledge and corrects misconceptions, and the course moves on to unknown topics and new material. All Men & Men courses are hands-on, full of laboratory exercises. If you want to get trained ASAP, this is your chance. Space is limited but still available. DNS & BIND Fundamentals (DNSB-F): is the first three days of DNS & BIND Week. 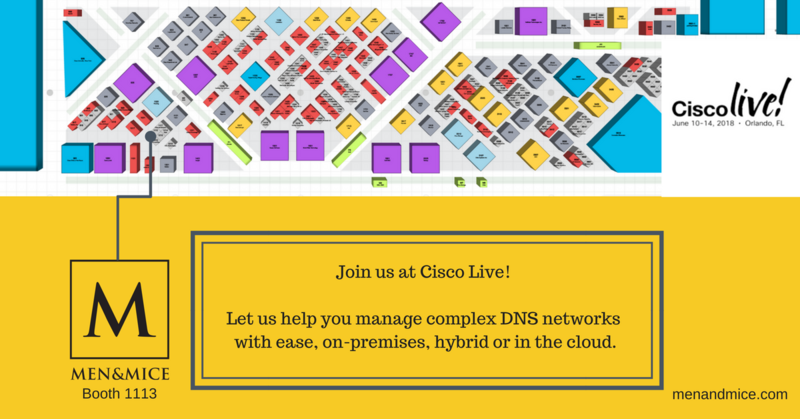 Who attends: Those who work peripherally with DNS. After the course, many wish they had attended the entire week. For them, we offer DNS & BIND Advanced (DNSB-A), which is the final two days of DNS & BIND Week. Looking ahead, in 2019 we plan to begin offering our three day DNSSEC & BIND (DNSSECB) course publicly. It is currently only available for private, on-site corporate training. Earlier this month we flew to Berlin to host an event at the residence of the Iceland Ambassador to Germany for customers, partners and interested DNS infrastructure managers. The event featured opening remarks from Ambassador Martin Eyjólfsson as well as talks from Magnus Björnsson, CEO of Men & Mice, Carsten Strotmann, who is a renowned DNS expert and also part of Men & Mice professional services; Sigfús Magnússon, VP of Product Management, Heimir Gunnlaugsson, CEO of Microsoft Iceland and Marc Eggenberger, experienced IT infrastructure consultant, iET SA | ITS - Central IT. Closing remarks were delivered by Svana Helen Björnsdóttir, Chairman of Men & Mice. As we expand the Men & Mice DNS, DCHP and IPAM solutions to cater to Network Managers expanding their DNS and IPAM to cloud and virtual environments, we’re increasing our focus on in-person events. Our event in Berlin was the first in our series of activities to meet our customers where they do business. While your networks become more virtual and automated, we're making sure your engagement with our Men & Mice services team is personable. 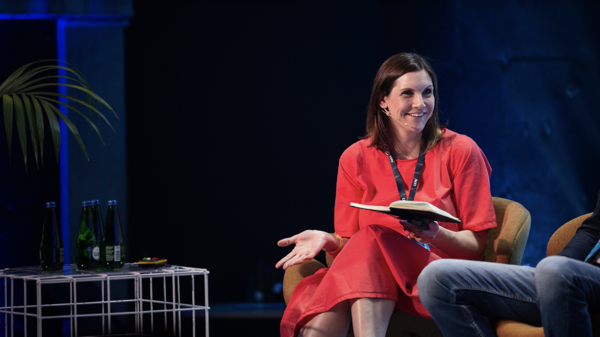 Last week we spoke at Latitude59 in Tallinn, Estonia. This week we are onsite at Managed Services & Hosting Summit in Amsterdam and will deliver a keynote at Startup Iceland on 31 May, an event for which we are also a proud sponsor. We'll kickoff our June activities by exhibiting at Cisco Live in Orlando, Florida from 10-14 June. We'll visit Microsoft Inspire in July and exhibit at VMWorld in August before heading to Microsoft Ignite as exhibitors in September. Hope to see you soon!